Pupils who give me a referral get a month's free lessons. 7 days per week. Call 904-221-4251 for available times. 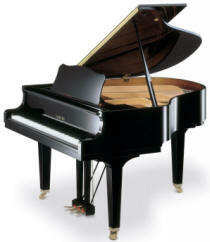 Contact Suzanne Covert to schedule a piano lesson.